Inappropriate posts on Instagram now have limited reach. Twitter reduces the amount of accounts you can follow in a single day and Generation Z report on their favourite social media platforms. Here’s the latest in social media news. While explicit content is monitored by Instagram, the platform is now cracking down on inappropriate posts too. As of Thursday, Instagram began “reducing the spread of posts that are inappropriate but do not go against Instagram’s Community Guidelines,” TechCrunch reports. Violent, shocking and sexually suggestive posts are on the list. As well as memes and imagery in bad taste. Instagram is in the process of training content moderations in identifying borderline content. Tags will then be added to these posts and taught to the algorithm over time. Since borderline content notoriously receives higher engagement rates than other forms of shares, Instagram hopes these measures will help to reduce these types of published posts. Since there are no official guidelines for what is considered inappropriate, Instagrammers are still left in the dark. If you’re having issues posting to your Instagram account, or those of your clients, the borderline content ban could be the reason. Generation Z spans across those born between 1997 and 2017. Yep, we’re feeling pretty old too. Piper Jaffray recently released a report after interviewing 8,000 U.S. Gen Z-ers. And the results? They’re pretty interesting. 41% of those surveyed said Snapchat is their favourite social media platform. This was followed by 35% saying Instagram. Surprisingly just 6% said that Twitter and Facebook were their preferred social network. If your (or your client’s) target market is in Generation Z, it’s important to note these statistics. It’s even more important to remain up to date with the latest in-built changes. Instagram’s up-and-coming in-app purchasing function and Snapchat’s original show platforms are two areas worth paying close attention to. This week, The Verge released an interview with DirtQueenNYC owner, Osofsky. DirtQueen is a plant-selling business, based in the U.S. apart from being a dream job (right? 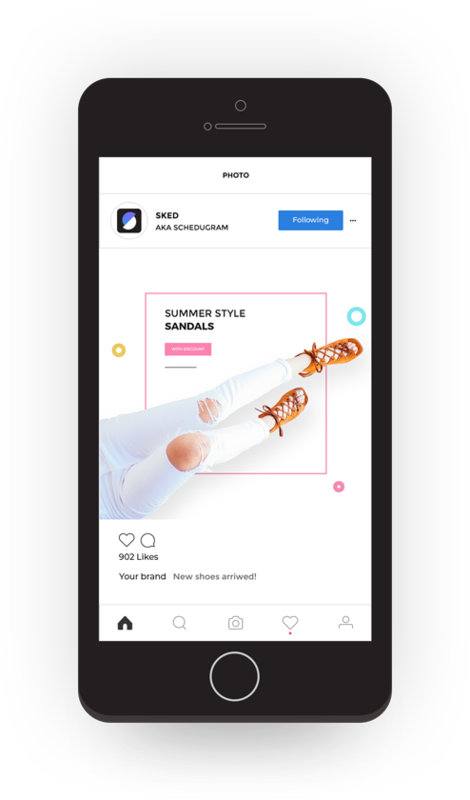 ), the business has also found the dream platform to use when connecting with customers and potential customers – Instagram. 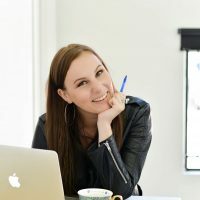 Osofsky found that while word of mouth used to reign supreme for her business, now it’s far outweighed by the power of Instagram. Simply by encouraging her customers to tag her Instagram in their posts has lead to rapid growth of her business’s success. 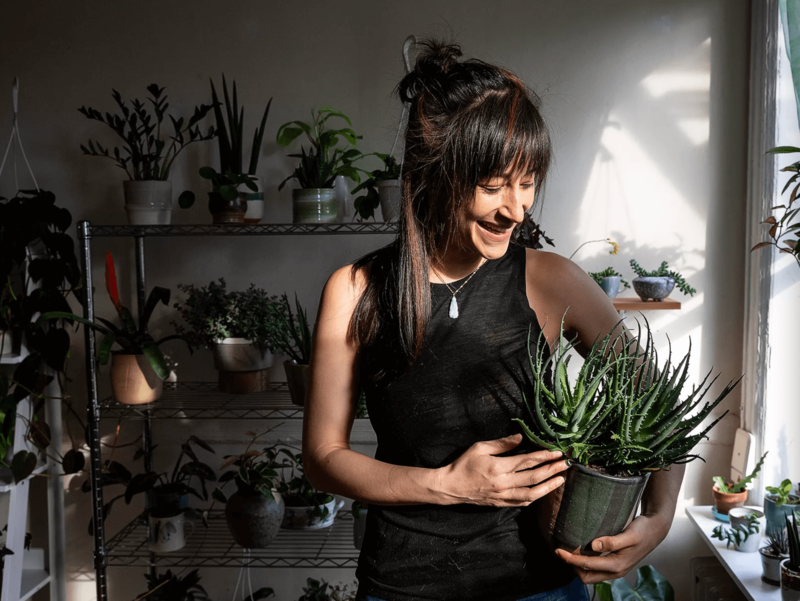 Osofsky treats her Instagram inbox as a type of “24/7 customer service experience,” and often receives queries about plant health through private messages. She takes bookings and makes appointments through Instagram DM too. Are you connecting with your ideal customers through DMs and offering valuable advice, information and insights? There’s never been a time quite like now! 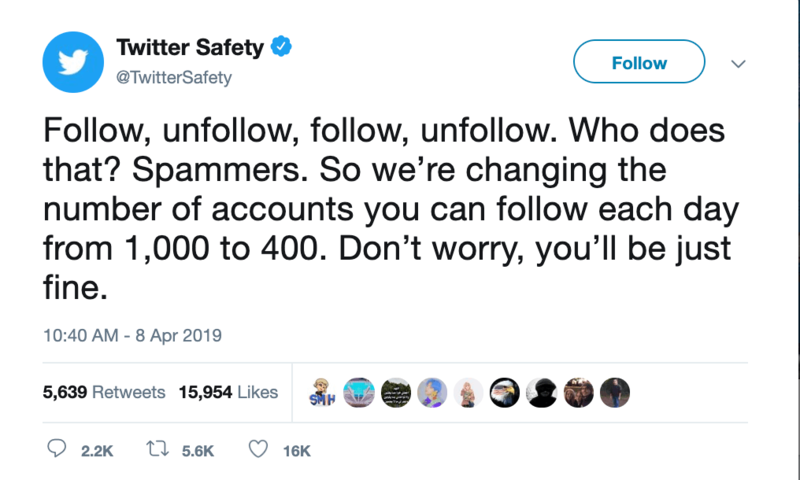 In a cheeky Tweet by Twitter themselves, this week Twitter announced that they’ll be reducing the number of accounts you’re able to follow in a day from 1,000 to 400. Similarly to Instagram, the ‘follow unfollow’ method is not cool. Yet, it’s still widely used. But, by all the wrong people. Think: Spammers and people wanting to grow their social following without genuinely engaging with their audience. What does this mean for your business or the brands you manage? Make sure you’re using your follows wisely. Target specific accounts that align with your ideal community and continue to engage in meaningful interactions. You’ll be just fine! This week at Sked Social, we walked you through how to add multiple photos to your Instagram Stories. This can be useful when creating interesting collages or posting sequentially. Keep your audience engaged and interested with multiple photos in Instagram Stories. We showed you exactly how to schedule multiple Instagram Stories in one go and easy ways to optimise your time when scheduling social media content. Are you ready to save 5+ hours per week creating, organising and scheduling content for yourself or clients? 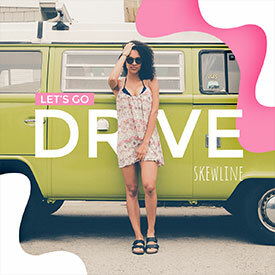 Check out Sked Social’s 7-Day free trial and discover what all the rave’s about. Organise hashtags into lists, schedule Instagram Stories, post to multiple accounts and invite team members in. It’s all happening at Sked!